An indispensable tool in any studio, condenser mics allows us to record vocals as well acoustic instruments. 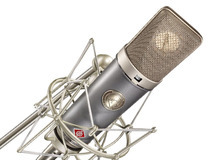 Today, many brands offer large-diaphragm FET condenser mics for home studios on moderate budgets. Here are the results of our survey regarding your favorite large-diaphragm condenser mics between $150 and $300 (€100 and €200). The first mic in our survey is the NT1-A from the Australian brand with Swedish origins. It's a cardioid mic with a 1" capsule and 100 Ohms of impedance that handles a maximum SPL of 137dB. It weighs 326 grams and it comes with a suspension shock mount, an anti-pop filter, an XLR cable, and a small transport case. The windscreen and leather carry bag are optional. Audio-Technica, who was first in our survey of dynamic mics under $150/€100 with its AT2020, is the runner-up this time with the AT2035. This model handles up to 158dB SPL (with the 10dB pad on) and weighs 403 grams. It is cardioid and features a low-cut filter at 80 Hz with a 12dB/octave slope. It comes with a suspension shock mount and a carry bag. Blue's microphone, which we have tested here, gets third place. It comes with an anti-pop filter, suspension shock mount and a nice wooden case. The Spark can handle up to 128dB SPL, weighs 567 grams and has a cardioid polar pattern. 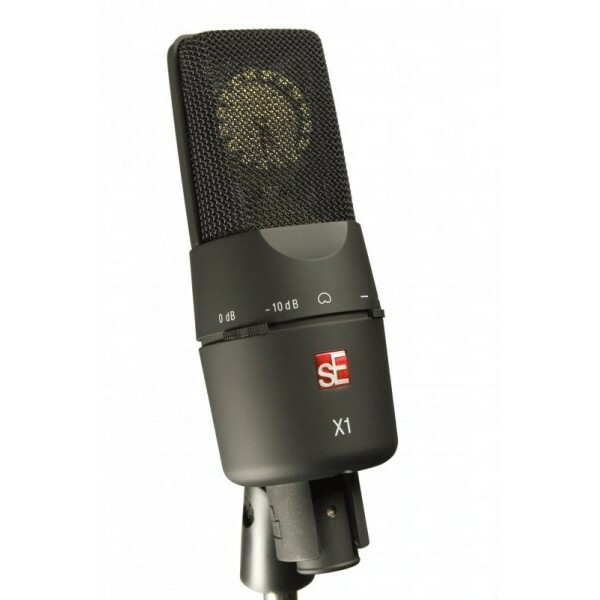 sE Electronics is also in the top 5 of our survey with the X1, This cardioid mic can handle a maximum SPL of 125dB and has a 10dB pad, as well as a low-cut filter. The mic is sometimes sold in a bundle together with the Project Studio Reflexion Filter at a very interesting price. The last place among the top 5 goes to the C3000 from Austrian brand AKG. It weighs 320 grams, can handle up to 150dB SPL (with the -10 dB pad engaged) and has a cardioid polar pattern. Its low-cut filter is set at 500 Hz with a 6dB/octave slope. It comes with a universal H85 suspension shock mount. 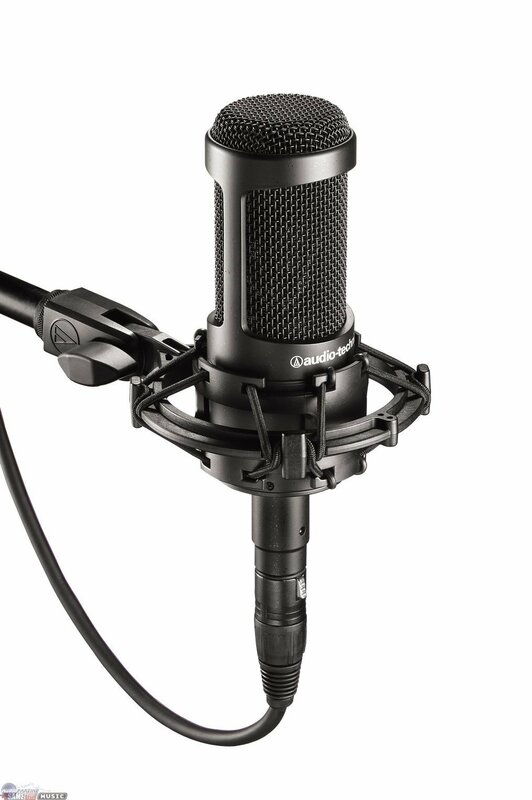 Further in the ranking we can find several good mics as well, like the Oktava MK101, the t.bone SC 1200, another AKG (the Perception 220), and the Prodipe STC-3D.